Provide access to only the necessary resources,permissions which the application is required to work properly. we need to clearly know the required resources, type of action will be performed by our application. Define the minimum access permission for each resource that the application required to run. 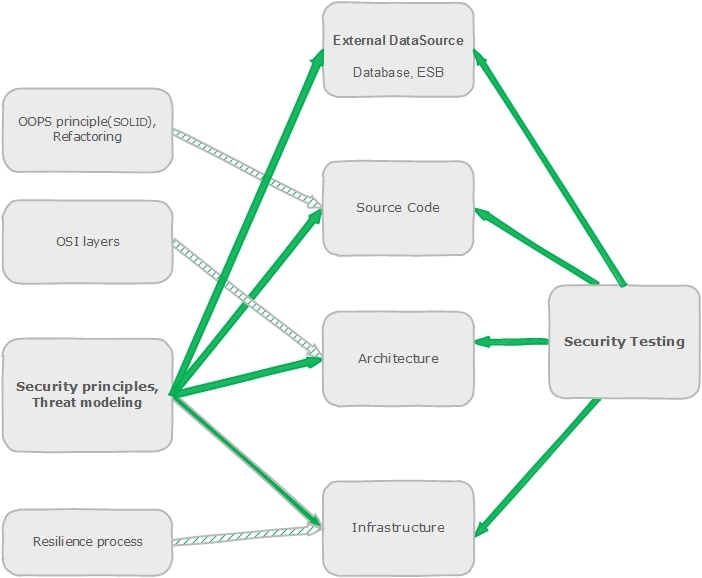 Threat modeling is the process to visualize the strength and weekness of complete architecture. It should cover the data flow for all the entry and exit points of the system . The component , external system should be linked for each entry and exit points. Generally the Data flow diagram (DFD) is used to draw the Data flow. 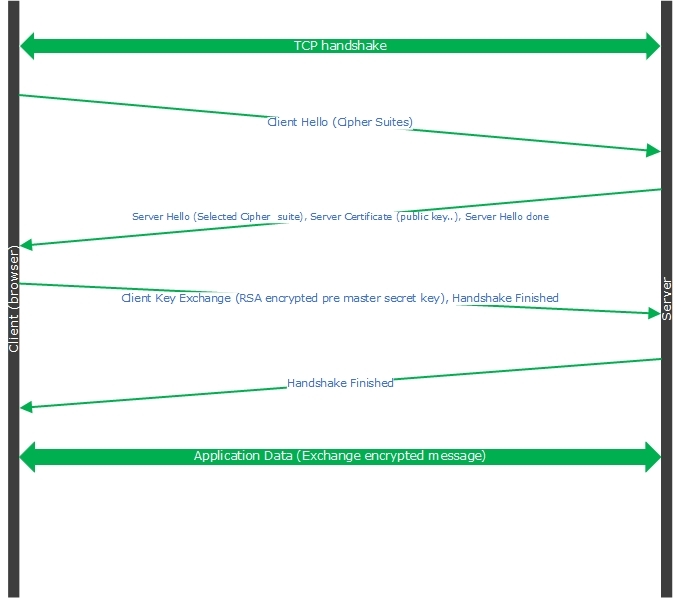 The attacker will learn the system behavior from the entry point, exit points in the system. Hence we need to apply the proper security control in the entry points, exit points. The client will send the list of cipher suites supported by the browser . The issue exists in SSL protocol Hence we using the latest protocol TLS will be secure. The Java SunJSSE supported protocol as SSLv3,TLSv1,TLSv1.1,TLSv1.2. We need to convert to view the java key store file to PEM (Privacy Enhanced Email)file so that we can easily view private key, public key etc..